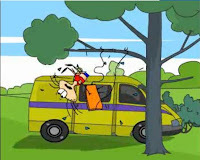 This entry was posted in Cartoons on September 20, 2012 by admin. They have English subtitles and are very good! This entry was posted in Cartoons on September 10, 2012 by admin. This entry was posted in Cartoons, Soviet Union on December 19, 2011 by admin. Russian Cartoon: Star Dogs Belka and Strelka! 50 years ago the 19the of August 1960 – two dogs in Russia made a successful trip to the orbit of Earth. The dogs Belka and Strelka spent 25 hours in the space and made 17 complete revolutions around the Earth. They were not first dogs in the space but they were first who came back alive. 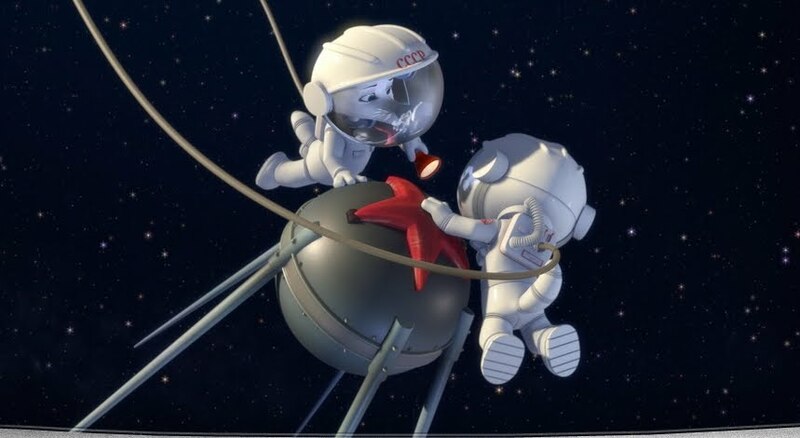 «Star Dogs Belka and Strelka» is a 2010 Russian computer-animated film. The film is based on early space exploration history episode and honors first Earth-born animals who survived outer space trip. Today we are watching a trailer of this cartoon in English. You can watch «Star Dogs Belka and Strelka» full movie in Russian here. This entry was posted in Cartoons on August 19, 2010 by admin. Russian Video: Smeshariki Meet Maslenitsa! Have you ever heard about “Smeshariki”? “Smeshariki” (literally translated “laughing balls”) was created in order to educate the younger generation and teach children to avoid being judgmental. It is the first large-scale animated series for kids in Russia that is being produced with the assistance of the Ministry of Cultural Affairs. “Smeshariki” represents an imagery world in which events happen to be reality-based, the ones a child might face in day-to-day life. Villains do not appear in the series, while main characters are benevolent and frank. Each episode is a separate metaphorical story, either comical and funny or lyrical and thought-provoking. 2) From Russia: Maslenitsa Time of the Year! 5) Russian Video: Farewell Maslenitsa, Hello Spring! This entry was posted in Cartoons, Traditions on February 7, 2010 by admin. 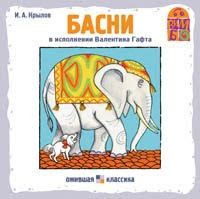 Russian Video: Elephant and Pug (Cartoon)! For people who likes old cartoons and for people who likes wise fables today we publish Elephant and Pug, a Soviet cartoon made in 1941. This entry was posted in Cartoons on November 25, 2009 by admin. Russian Video: Oops – Masyanya! 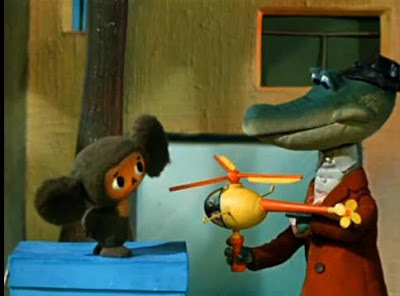 Masyanya was invented by Oleg Kuvaev (Олег Куваев) Russian artist, designer and animator. He started his flash-animation series in 2001. First these series were just sent by email from friends to friends, and when they were used in one of Russian TV shows Masyanya became really popular. You can read more about Masyanya’s Dad (Oleg Kuvaev) in Wikipedia. Masyanya’s website (in Russian) where you can find all series about Masyanya and her friends. English page on Masyanya’s site. This entry was posted in Cartoons on October 21, 2009 by admin. Video from Russia: Putin and Family Guy! This entry was posted in Cartoons on October 15, 2009 by admin.